New Balance and CES (Community Education Services) Canada are bringing the Toronto community together to set a record on the number of pairs of shoes donated in 24 hours. On Friday, October 19th , and Saturday, October 20th , New Balance and CES Canada will attempt to set a record and collect over 5,000 pairs of shoes in 24 hours. The shoes will be donated to residents of Kenya after the Scotiabank Toronto Waterfront Marathon (STWM) held on Sunday, October 21st, 2018. 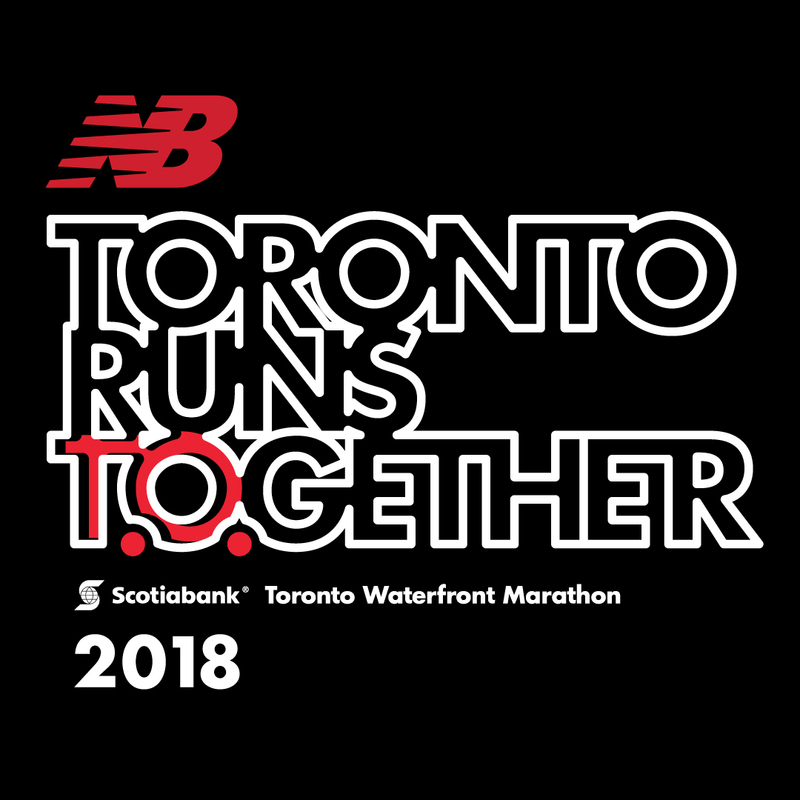 The marathon begins at 8 a.m., and those who either take a picture in front of the #TorontoRunsTogether sign, donate apparel or lightly-worn shoes to the NB Donation Box will get rewarded with delicious pumpkin spice cupcakes. There will also be a post-race party held by Henderson Brewery, with custom-made beers to celebrate the runners’ achievement. During the weekend, there will be other activities to enjoy. Runners can come by to sample Endurance Tap & Nuun products, discuss running nutrition and play retro video games. Also, the first 500 people who purchase over $100 will receive a custom “Toronto Runs Together” beer stein. Additional customers with sales over $100 will receive NB branded touch-screen gloves.